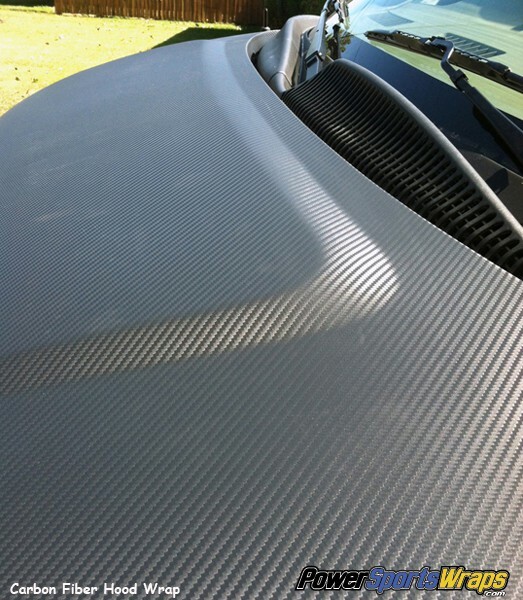 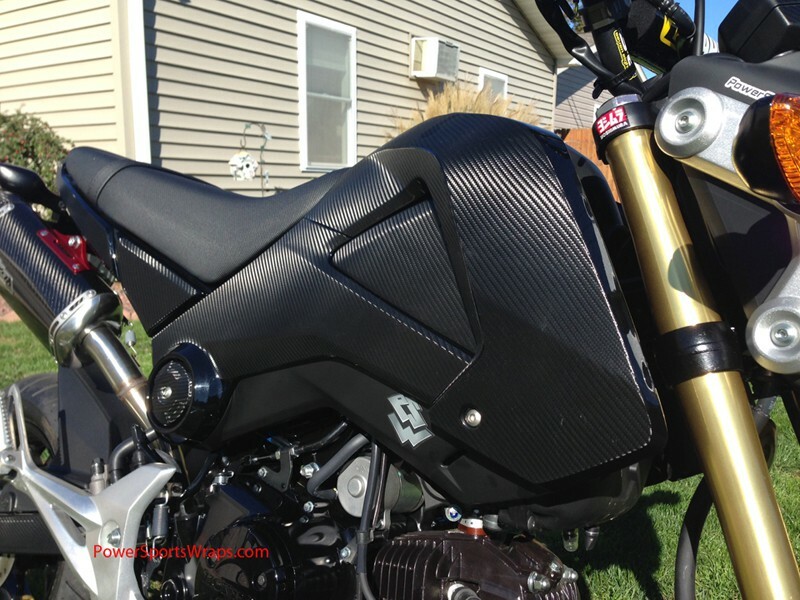 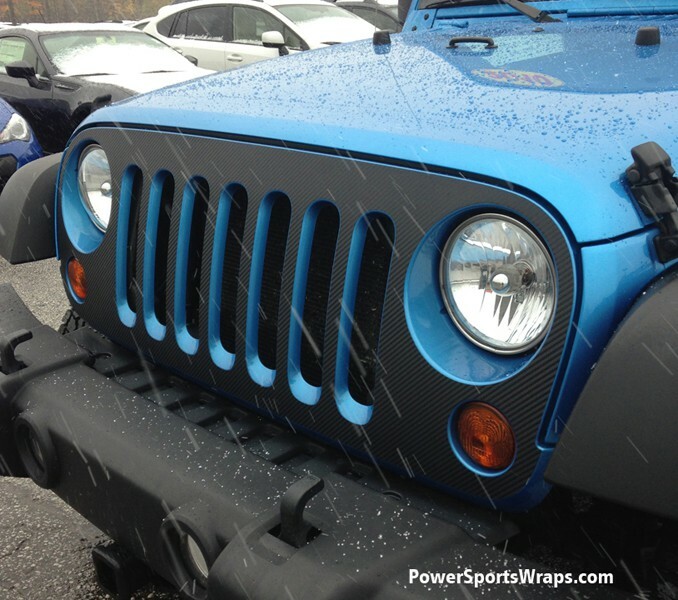 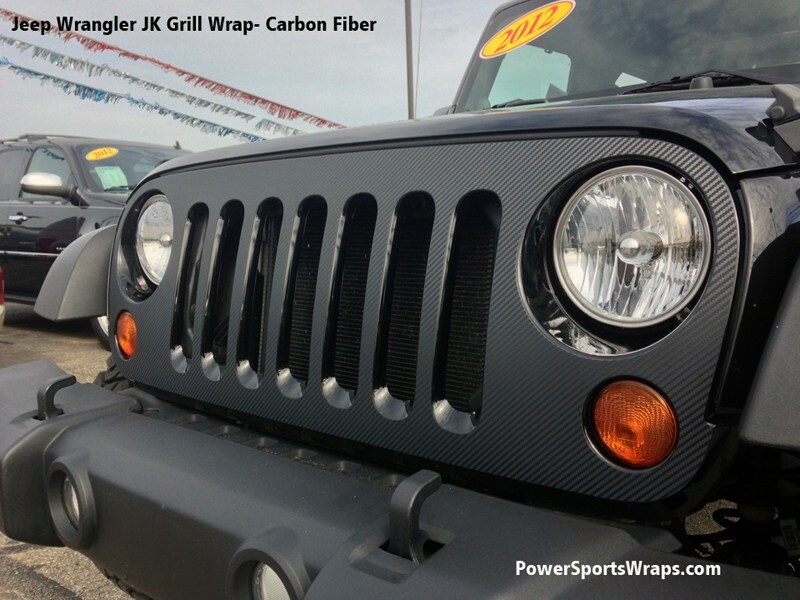 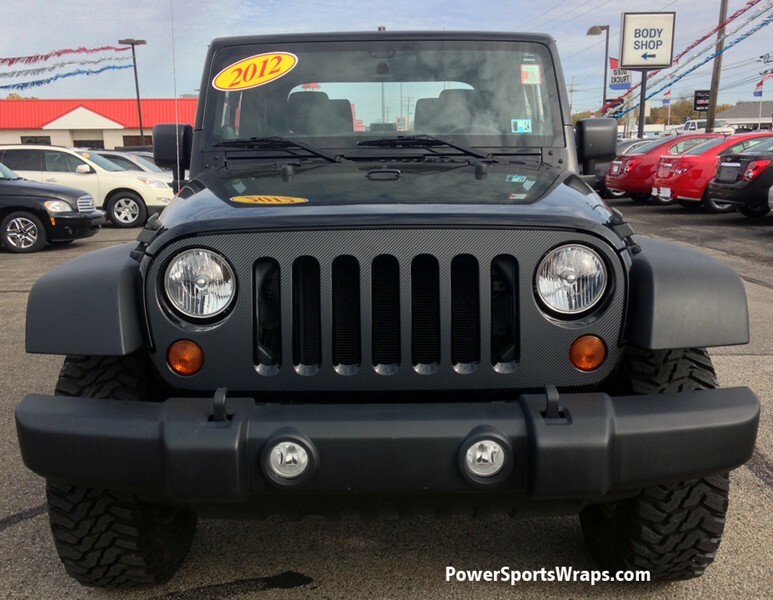 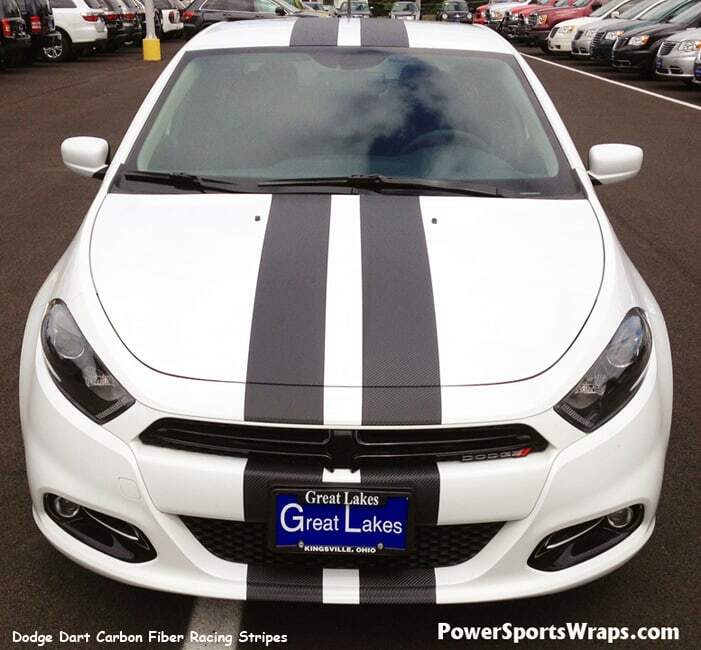 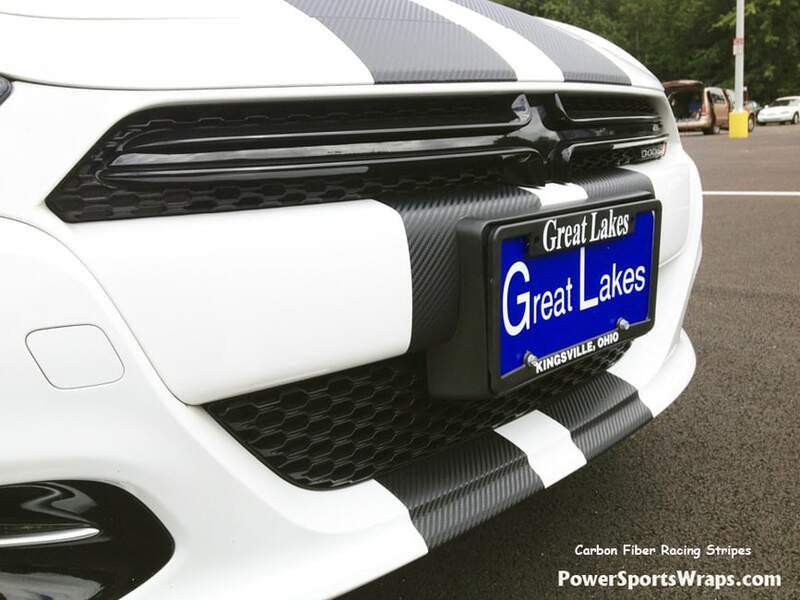 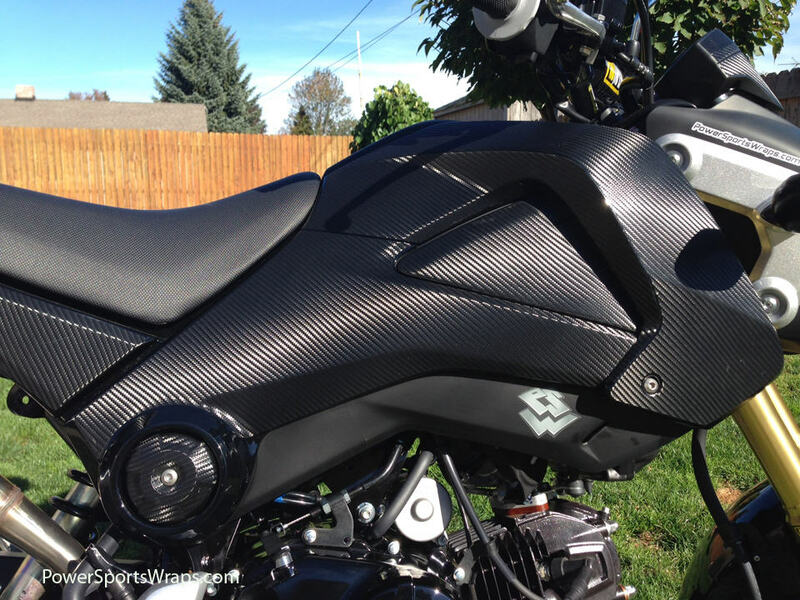 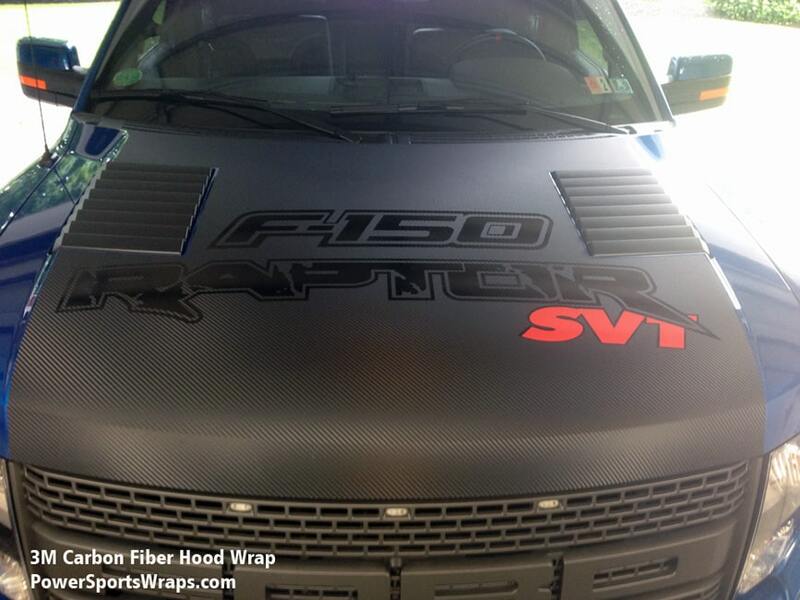 Our textured carbon fiber will take your wrap project to the next level with it’s amazing eye catching pattern. 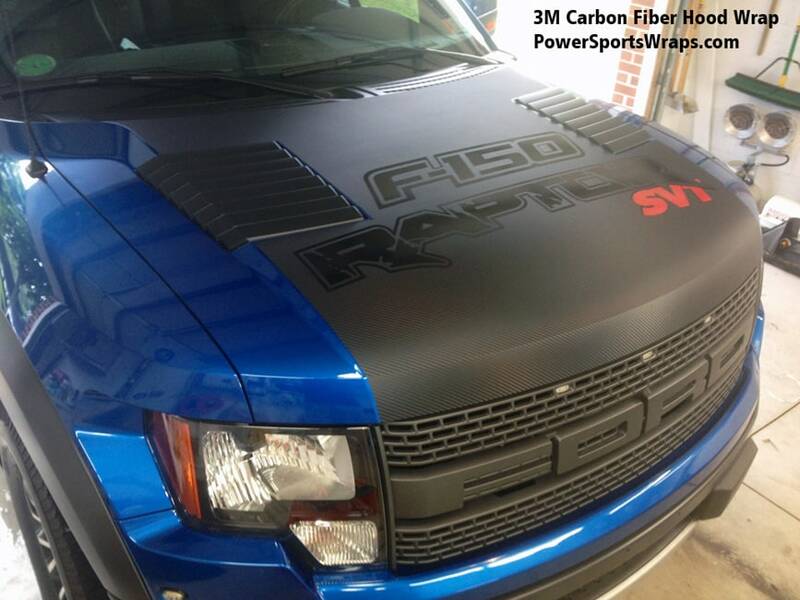 Use if for roof wraps, or accents on various parts of your car or truck. 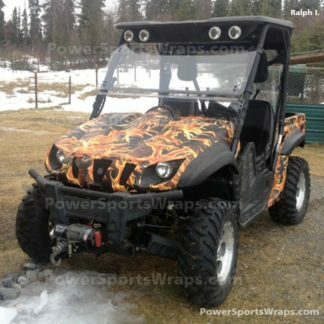 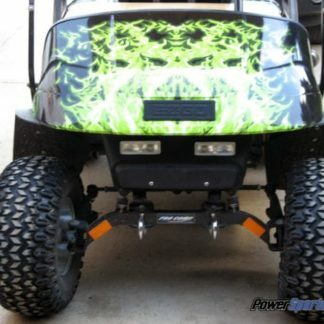 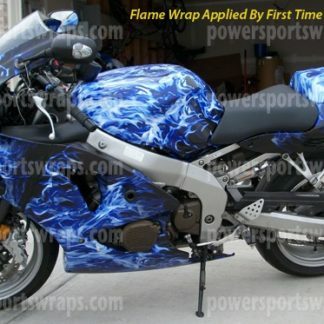 Supreme Wrapping Films are constructed with appearance and ease of installation in mind. 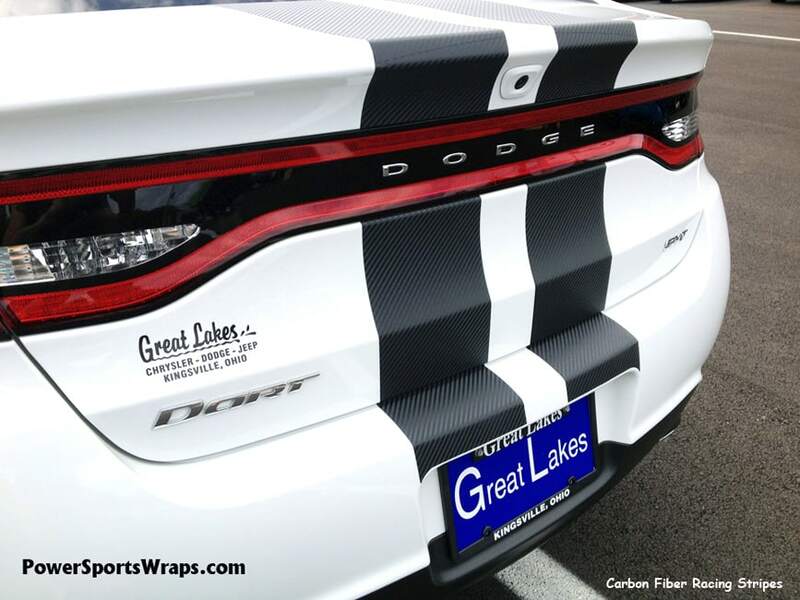 The films feature Easy Apply RS™ technology which allows the installer to easily reposition and slide the film into place and reduce air bubbles, minimizing the total application time for the wrap.In addition, due to its construction, no overlaminate is required before installation.